However, making a strict poncha identity card is no easy task. Everything indicates that the first one was the one that today is known as “the fisherman”, made from cane brandy (ie rum), sugar and lemon. But the most generalized is the “regional”, with the same rum and lemon (and orange in some cases), only with honey (and here are opinions divided: sugar cane or bee honey?). There are stories that put their origins in India, where it is known for bread and made with rice brandy. If so, he would have reached Madeira by the hand of the English. But there is also the theory that a version of this drink already existed in the time of the navigators. This drink was made with the lemon (essential to prevent the scurvy) to be conserved in brandy and cane sugar, both produced in Madeira. 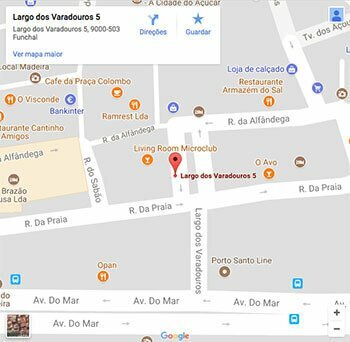 Whatever the origin, the fact is that there are versions of the poncha either in Brazil (the famous caipirinha, made with cachaça, sugar, lime and ice), or in Cape Verde, where it is called grogue. But poncha is even in Madeira island and has even the status of Protected Geographical Indication. This is to protect a regional product and, above all, the local production of rum. 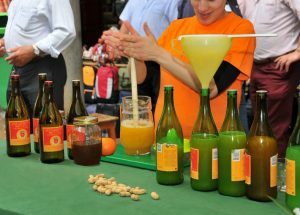 Throughout the nineteenth century, the poncha was a drink consumed in the heart of Madeira’s families all over the island, whether they were more or less well-off. Nowadays, the tradition of the poncha continues very alive among us, Madeiran, and the instruments used as auxiliary to prepare these drinks, in essence has not changed much.  You can read more information here about Madeira island Typical drinks and you can see other articles here!